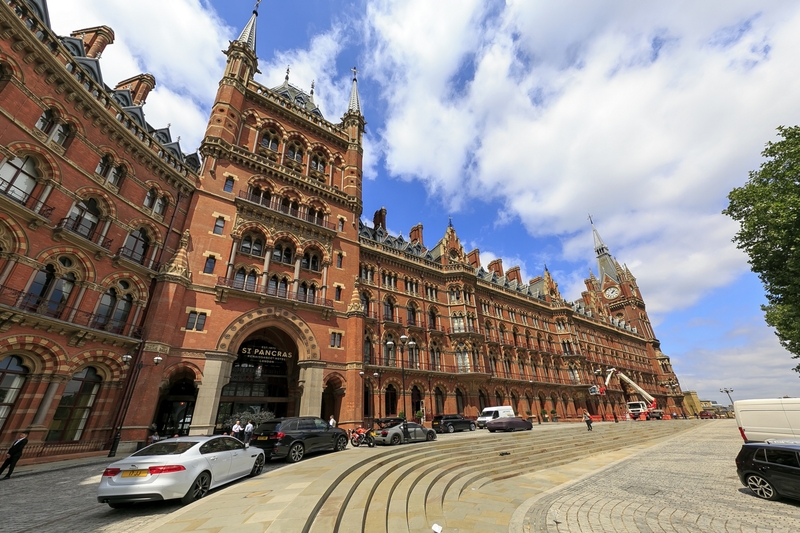 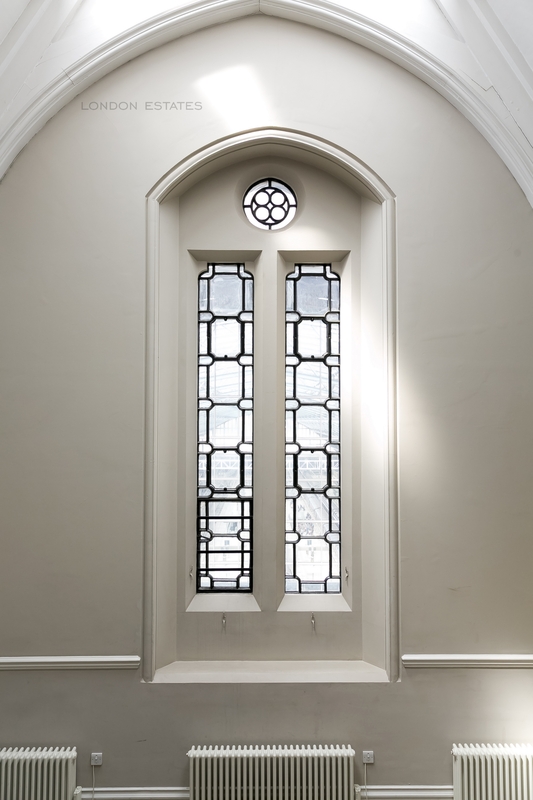 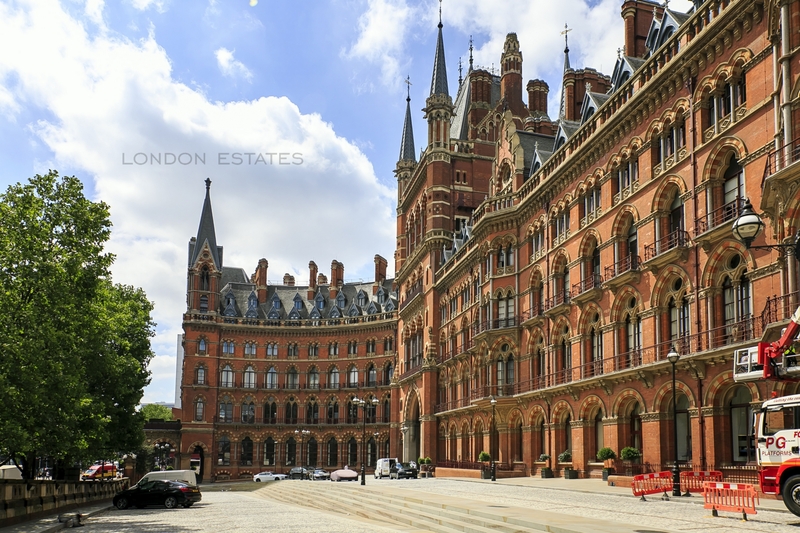 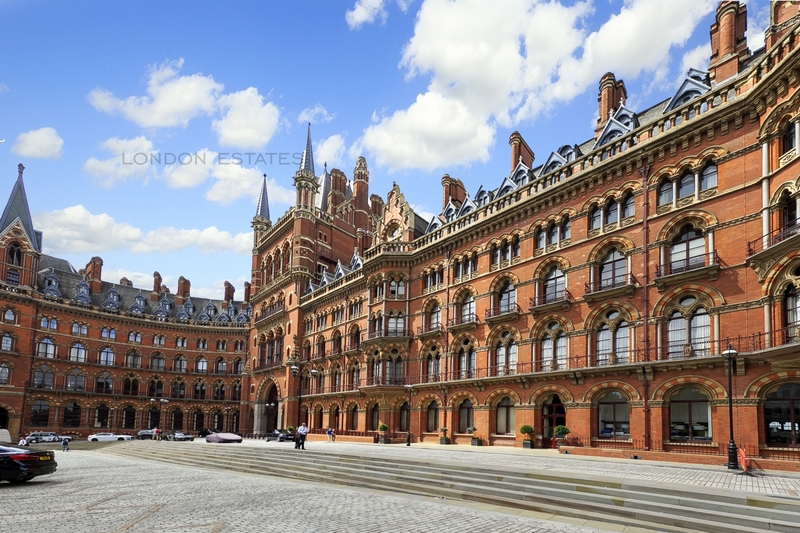 London Estates are please to bring to the sales market one of the only 67 apartments in the iconic Victorian Neo-Gothic building - St. Pancras Chambers. 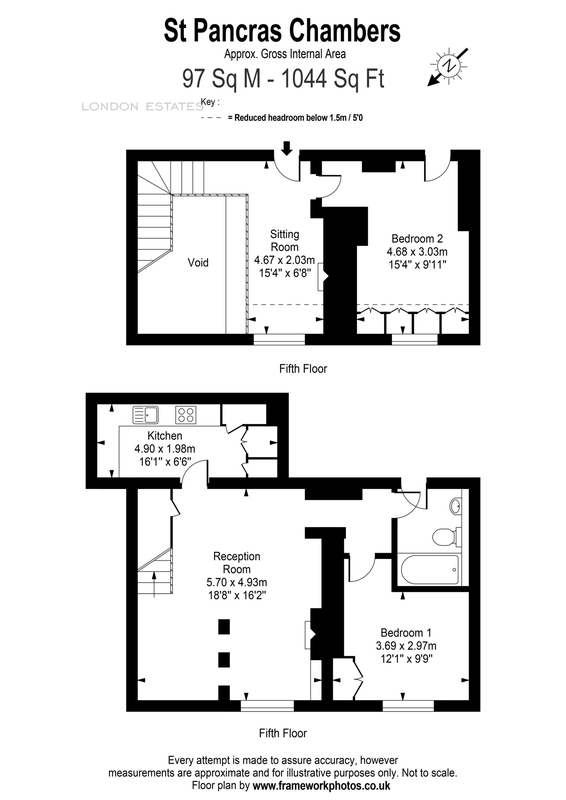 The apartment offers generous proportions for comfortable living and entertaining space measuring circa 1044 square feet. 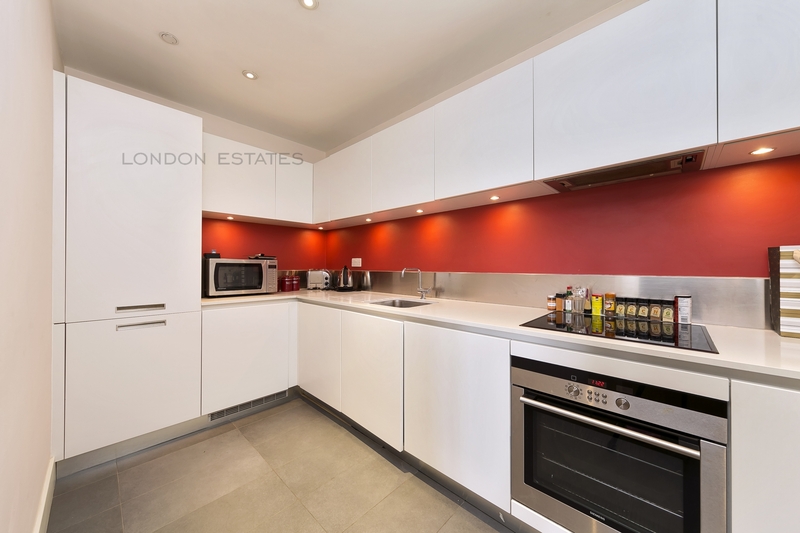 The apartment comprises TWO DOUBLE BEDROOMS a fully integrated separate kitchen/diner with Corian worktops, Siemens appliances and hardwood flooring, and abundance of storage. 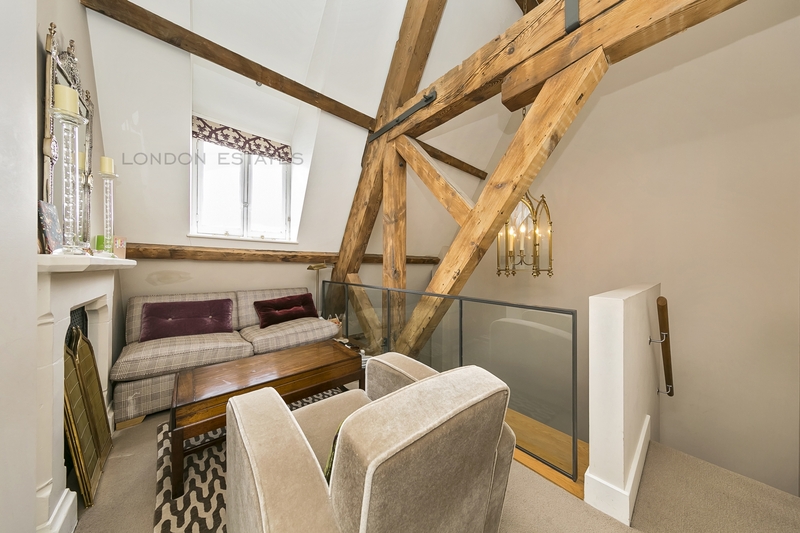 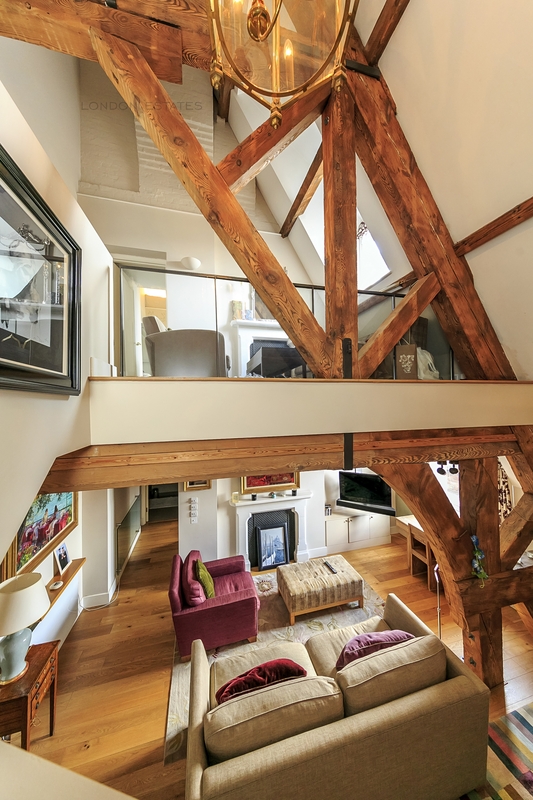 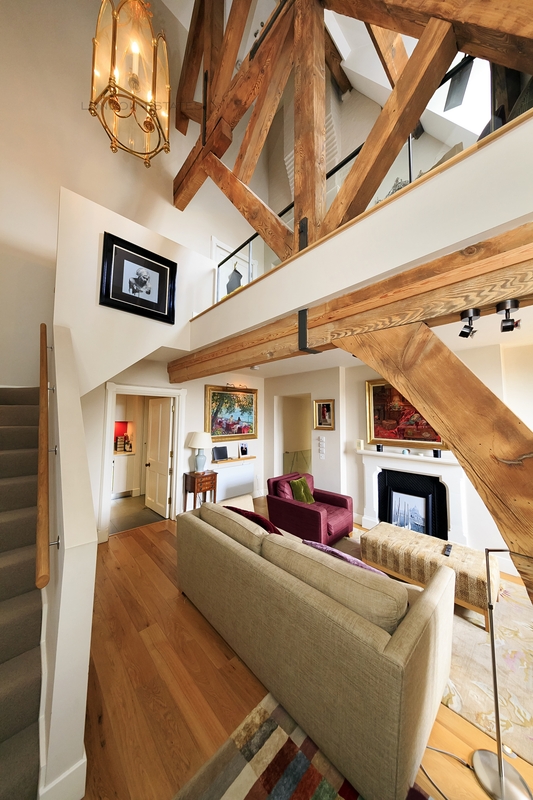 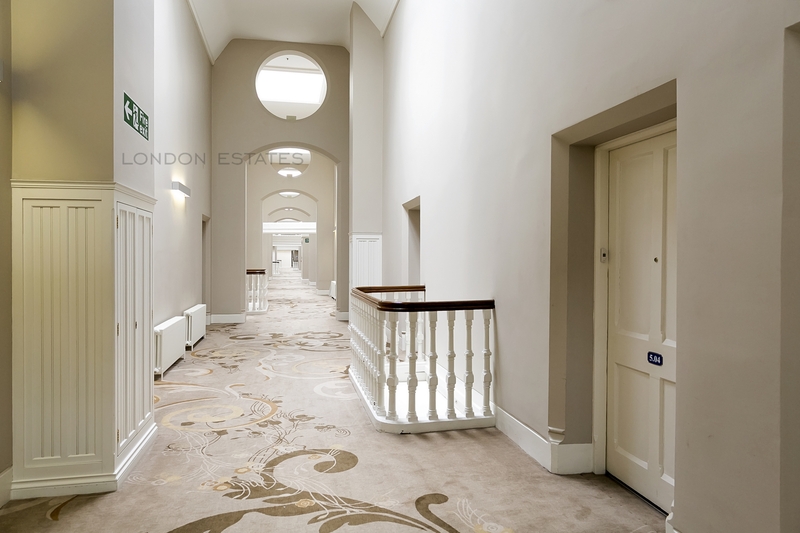 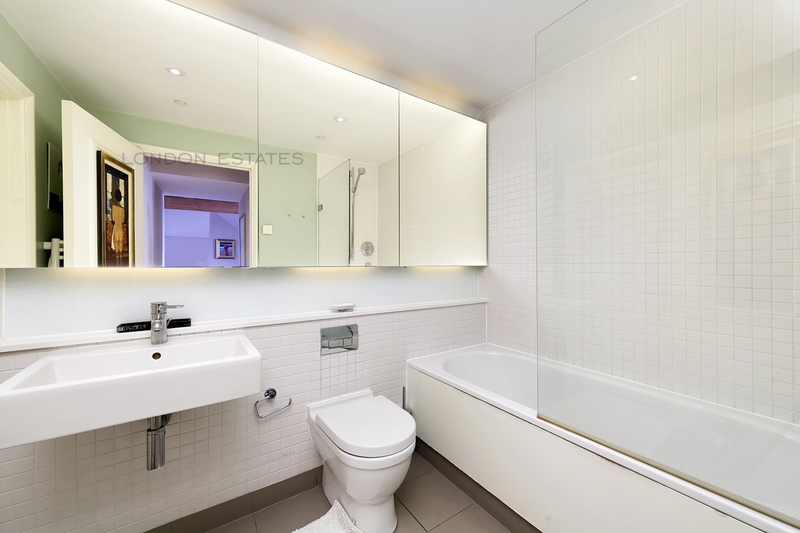 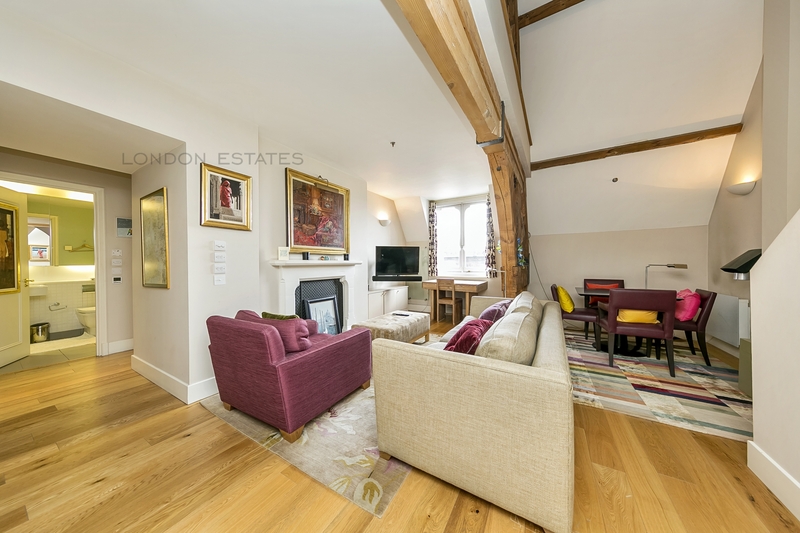 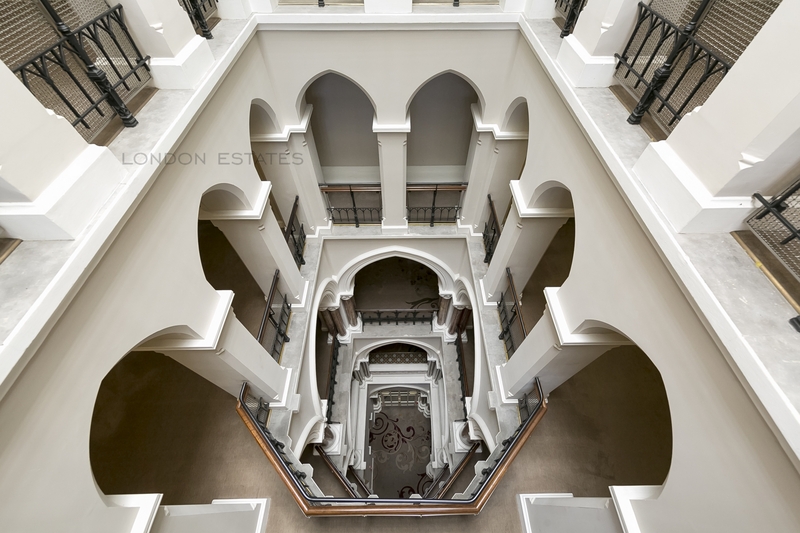 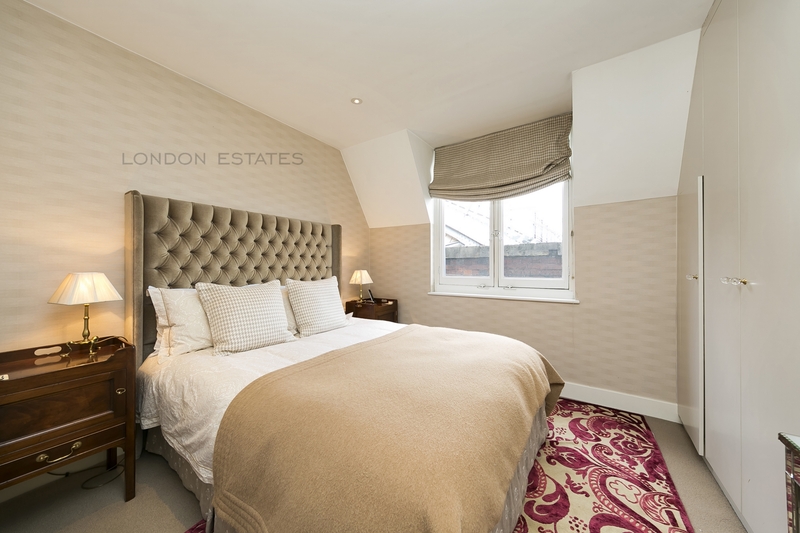 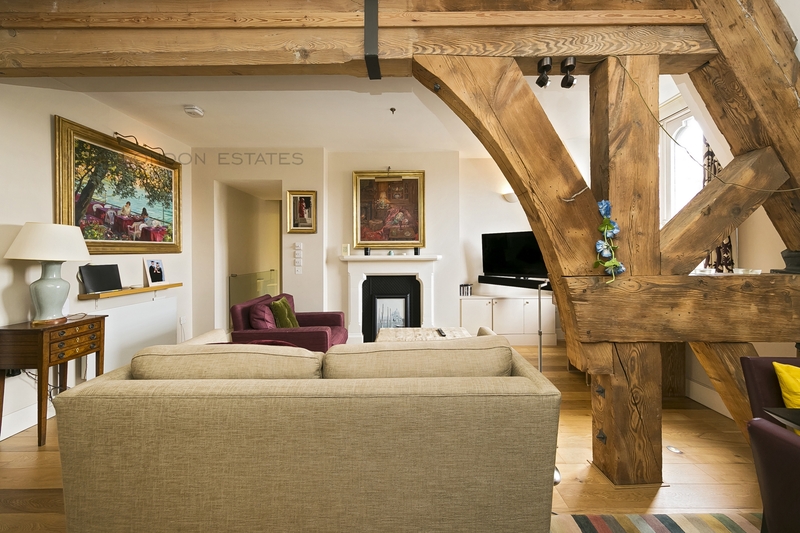 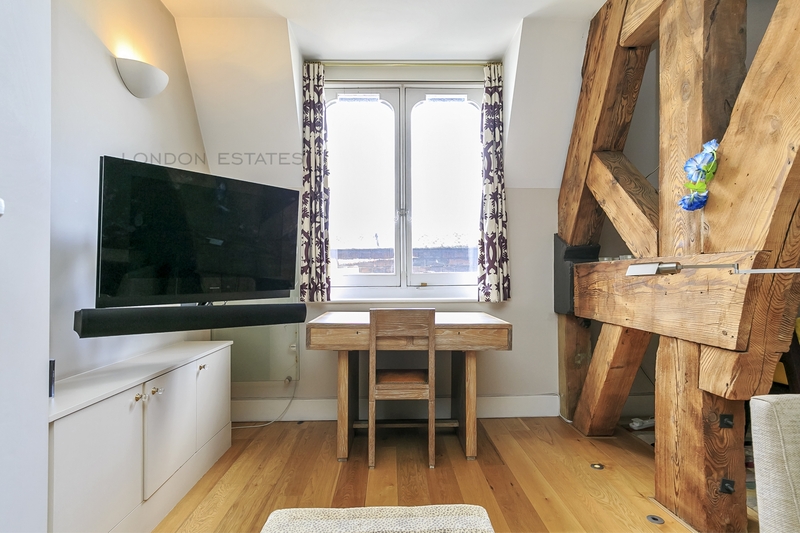 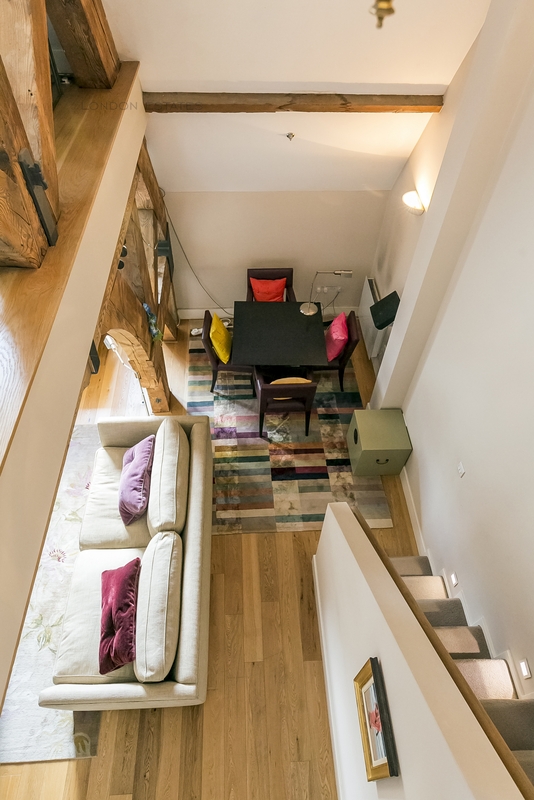 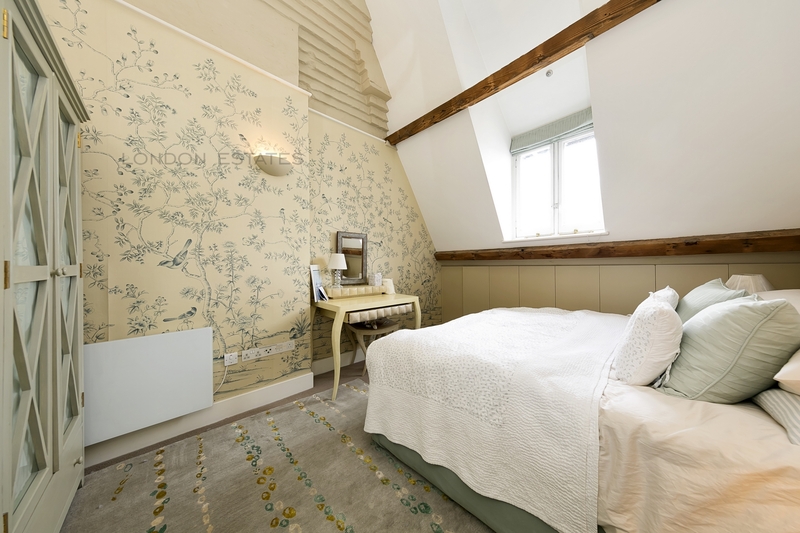 Double height ceilings to the mezzanine area gives the sense of grandeur and space and being situated on the 5th floor at the Clock Tower end of the building makes it a very peaceful, quiet apartment in the heart of one London's most connected and vibrant areas.